Authorized dealer of Cumberland and Roxell products. 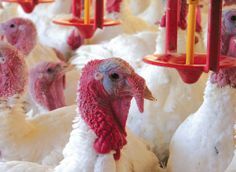 Our chicken and turkey products are readily available, reliable, and easily integrated with existing systems. Hardware: Screw Hooks, Winching Systems, J Nails, Cable, Cable Clamps, Pipe Hangers, and more!